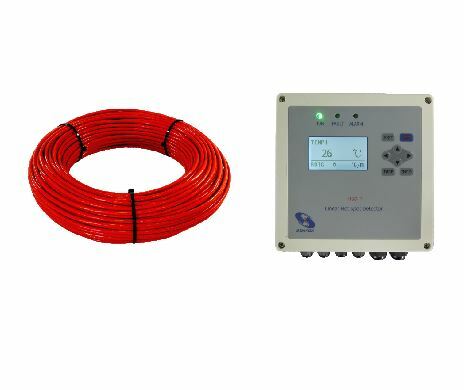 Products | Senkox Technologies Inc.
Senkox HSD™ Linear Hot Spot Detectors can detect the real-time temperature, position and size of hot spots along the Senkox HSD™ Linear Heat Sensor Cable. 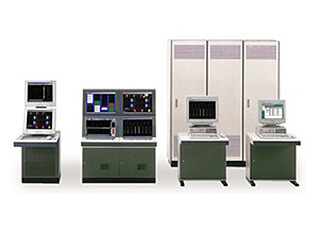 The detectors can also provide rate of temperature change (ROTC), and the temperature difference between hot spot and ambient temperature. 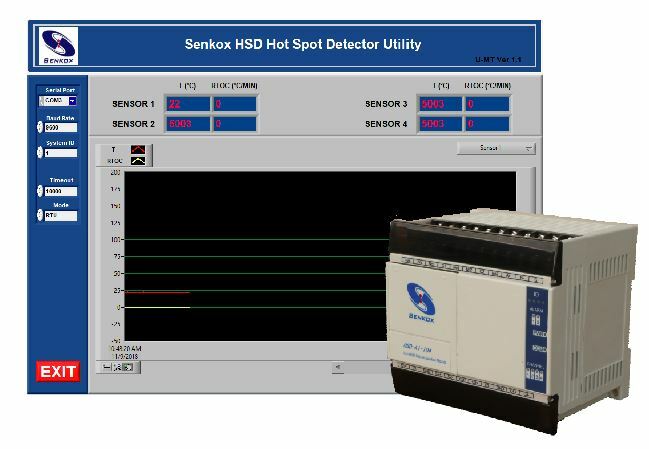 The Senkox HSD™ 201 Hot Spot Detection System is a project-specific temperature monitoring solution, which networks our linear heat sensors (LHS) in different fields into one central control station. 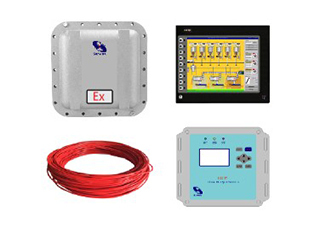 Modules, installation accessories and software tools for use with Senkox HSD™ Linear Hot Spot Detection products.